Today Lenovo-owned Motorola officially launched the Moto G5S and Moto G5S Plus in India. Originally announced last month, both devices are an upgraded version of the 5th generation Moto G smartphones which were launched back in February of this year. As far as specifications are concerned, the Moto G5S comes with a 5.2-inch FullHD IPS display, a Qualcomm Snapdragon 430 octa-core SoC, 4GB of RAM and 32GB of storage, a 16MP rear camera and a 5MP front camera and a 3,000 mAh battery. On the other hand, the Moto G5S Plus sports a bigger 5.5-inch FullHD display. On the inside, it’s powered by the same Qualcomm Snapdragon 625 SoC as the Moto G5 Plus, coupled with 4GB of RAM and 64GB of storage. However, the biggest upgrade to the Moto G5S Plus is in the camera department as the device now features dual-cameras on the back, making it the first ever device in the G series to feature a dual-camera setup. The dual-camera setup on the Moto G5S Plus is comprised of a 13MP monochrome sensor and a 13MP RGB sensor along with a dual-tone LED flash, and it offers features like background blurring (bokeh) and background color changing. Meanwhile, the device features an 8MP front-facing camera along with a front-facing flash to help users capture selfies even in low-light conditions. Additionally, the Moto G5S Plus packs a 3,000 mAh battery and supports fast charging via Motorola’s TurboCharge technology, which the company claims can give you up to 6 hours of power in just 15 minutes of charge. 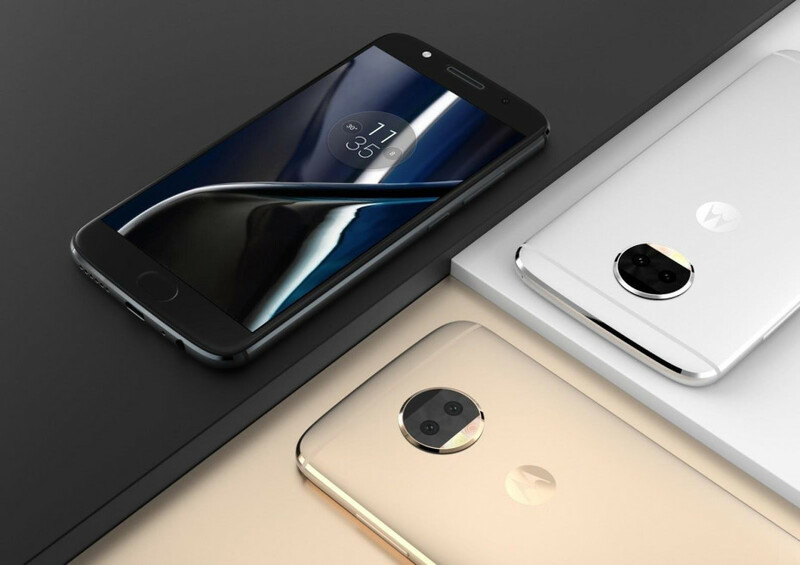 Finally, both devices come with a front-mounted fingerprint reader, support for microSD card expansion, and run Android 7.1.1 Nougat out-of-the-box with Motorola’s few additions such as Moto Display and Moto Actions on top. Having multiple variants of the same device often causes confusion among potential buyers so, in order to avoid such confusion, Motorola is only releasing a single variant of the Moto G5S and Moto G5S Plus in the country. As for pricing, the Moto G5S will retail for a price of RS. 13,999 ($218) while the higher-specced G5S Plus will set you back RS. 15,999 ($250). The Moto G5S Plus will exclusively be available from Amazon India and Motorola’s own offline store Moto Hub. On the other hand, the G5S will be available from Amazon as well as all leading offline retailers across the country. To attract potential buyers, Motorola is also offering several launch day offers for the Moto G5S Plus. That includes an extra RS.1000 off on exchanging a Motorola device, up to 80% discount (up to RS.300) on e-books on the Amazon Kindle app, No Cost EMI on all credit cards, and up to 50GB of additional 4G data for Reliance Jio subscribers. Available in Blush Gold and Lunar Grey color options, both devices will go on sale tonight at 11:59 pm (IST) on Amazon India.